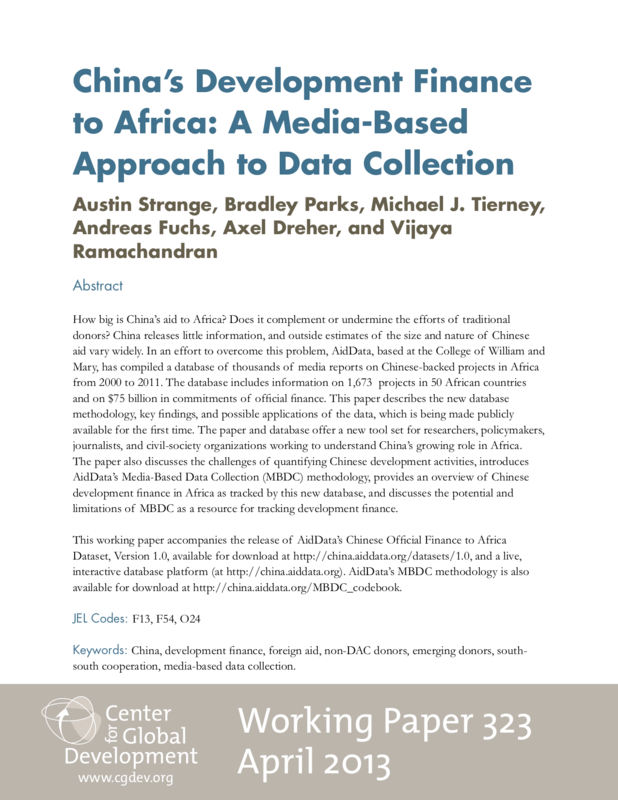 journalists, and civil-society organizations working to understand China’s growing role in Africa. 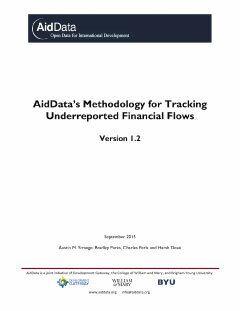 limitations of MBDC as a resource for tracking development finance. Funding: This work is supported by generous funding from the William & Flora Hewlett Foundation.